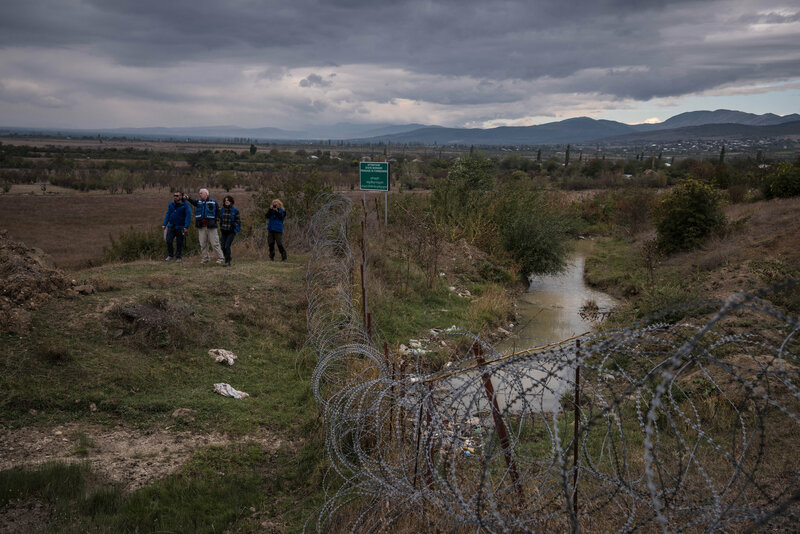 Kestutis Jankauskas, the head of the European Union Monitoring Mission in Georgia, said it was hard to know where this boundary line exactly runs. It was never recognized or agreed upon, and its location depends on which maps are used. Russia, he said, is using a map drawn by the Soviet military’s general staff in the 1980s."